Visual Studio Code Extension for Arduino is now open sourced! 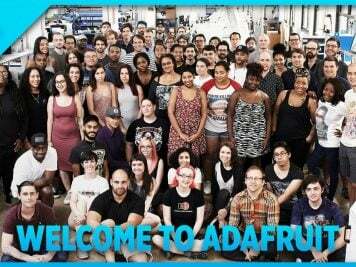 @msdev @arduinoorg #FreeArduino « Adafruit Industries – Makers, hackers, artists, designers and engineers! Visual Studio Code Extension for Arduino is now open sourced! 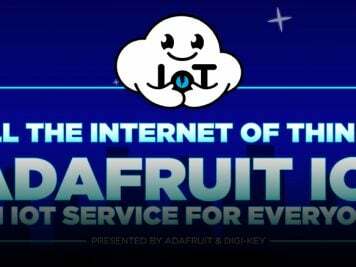 – IoT Developer: Tooling and Experience. Microsoft embraces open source. Thousands of Microsoft engineers use, contribute to, and release open source every day across every platform, from the cloud to client operating systems. Our team at Visual Studio IoT Tooling researched the development tools developers are using today, interviewed many developers to learn about their pain points developing IoT applications, and found that of all layers of IoT, there are abundant dev tools for cloud, gateway, interactive devices, and industrial devices, but limited availability and capability for micro-controllers and sensors. 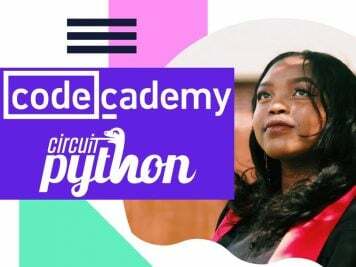 In particular for the MCU domain, there are millions of Arduino developers demanding advanced features to make their development with devices easier. Keeping open source and open platform in mind, we started the work to add an extension on Visual Studio Code, the cross-platform, open sourced advanced code editor, for Arduino application development. 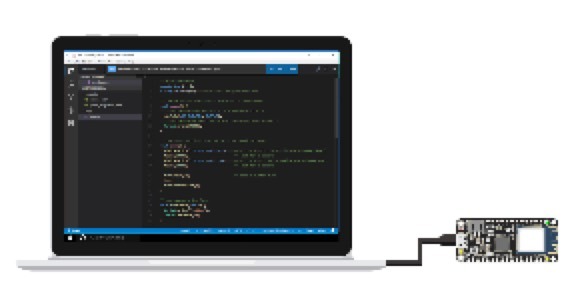 For Arduino extension users, you can directly download and install the extension from Visual Studio Code Marketplace at: https://aka.ms/arduino. For developers, we encourage you to participate in this exciting open sourced project and work with developers around the world to make it a better tool! Try it out and share the news with your fellow Arduino developer friends! Will this obviate the need for vMicro’s addon?